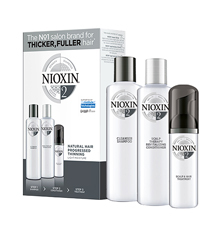 LIGHTPLEX™ Technology combines polymers and conditioning agents for lightweight styling without the stiff feeling. 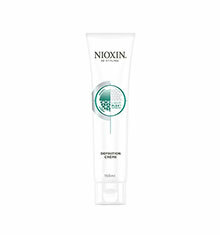 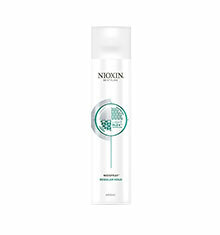 Nioxin Light Plex Rejuvenating Elixir provides extra hold and support to the root of the hair whilst helping to maintain and optimal scalp environment. Alcohol and PVP free. 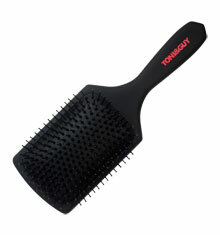 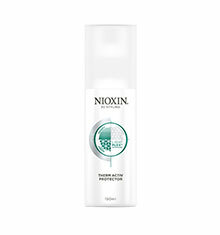 How to use: For best results, use with Nioxin 3D Styling Light Plex Niospray to create a sleek style.